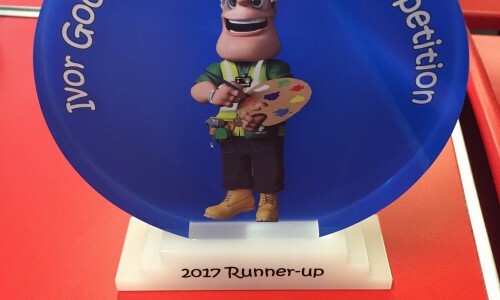 Hobson & Porter was delighted to receive a runner’s-up trophy in the Ivor Goodsite Hoarding Competition, a national initiative from the Considerate Constructors Scheme. The site team at Woodford Leisure Centre received the trophy in recognition of the artwork from three local schools displayed on the hoarding around the site. Pupils from St. Anne’s Community Special School in Welton, and Estcourt Primary Academy and Mersey Primary Academy, both in Hull, produced artwork which is currently on display around the site perimeter on Holderness Road. 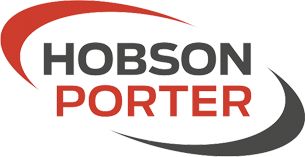 Hobson & Porter is approximately halfway through a major project to extend and improve facilities at Woodford – one of Hull’s largest local authority recreational centres. From the beginning, Project Manager Kevin Harrison and his site team have engaged with the local community, in particular with education providers, hosting numerous visits from school and college students. As a result, the three participating schools produced a fabulous array of artwork on the theme of healthy living and health and safety. Kevin said: “The children from all three schools showed real keenness to learn about the work we are doing at Woodford and the importance of site safety in the construction industry. It was great to see their eagerness to understand more about the work at Woodford, and their artwork was wonderfully thoughtful and creative. Winners of the Ivor Goodsite competition receive a range of prizes, including personalised t-shirts and other goodies. All pupils who enter also receive a medal and fun pack for taking part. 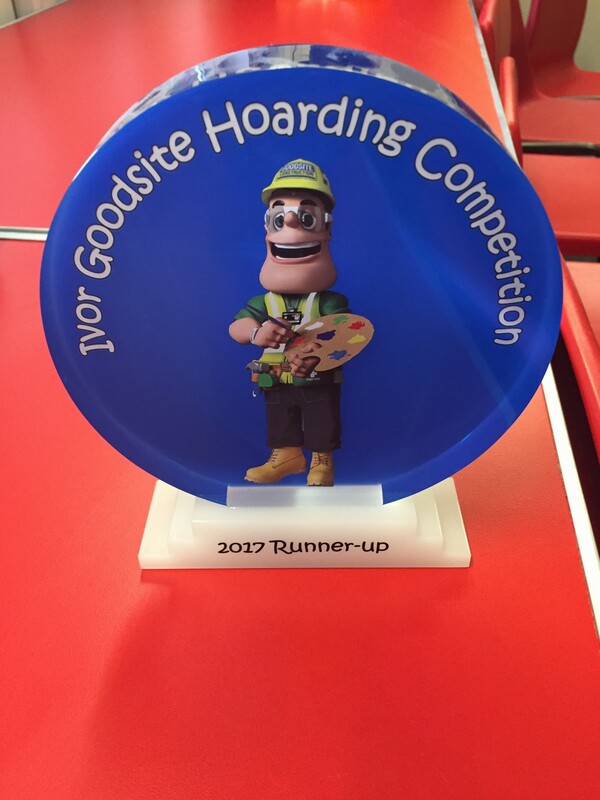 Dave Blades, Hobson & Porter’s Business Development Director, said: “The Ivor Goodsite Hoarding Competition is a brilliant initiative which helps construction companies educate children about site safety while also allowing them to be creative and learn more about the industry.